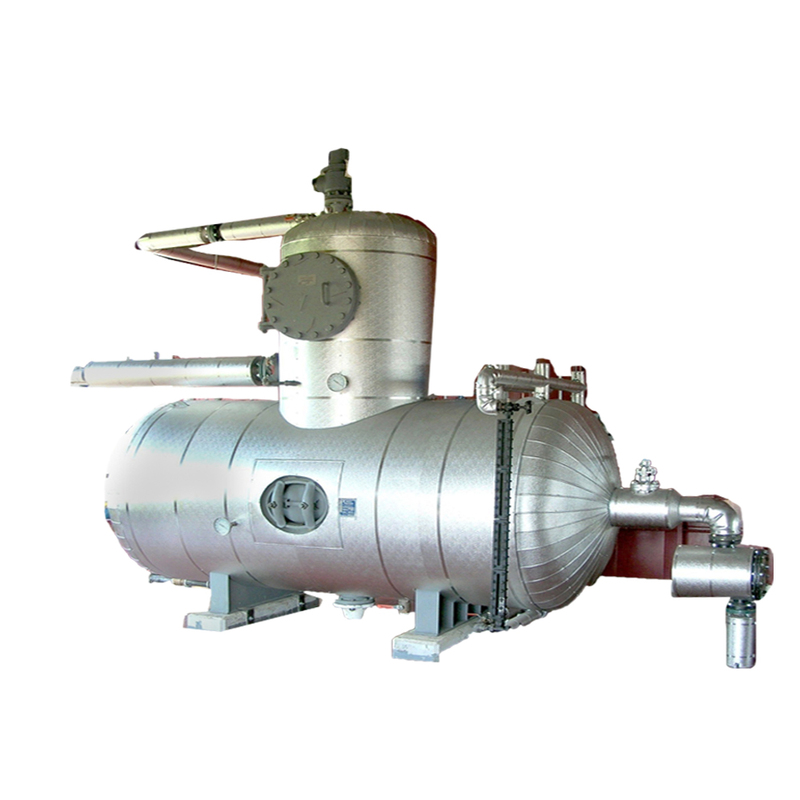 Deaerators – Messplay Machinery Co.
U S Deaerator units remove oxygen from boiler feedwater in order to protect steel boilers from pitting and general corrosion. Without the use of a deaerator, a boilers life cycle is dramatically reduced. All deaerators use live steam to accomplish their goal of oxygen removal while preheating the feedwater at the same time. The preheated water reduces thermal shock within the boiler.